Perhaps I unfairly have higher expectations for December editions of beauty boxes; an extra product or something that stands out as being a little special would have been the perfect addition, but honestly I'm quite underwhelmed. 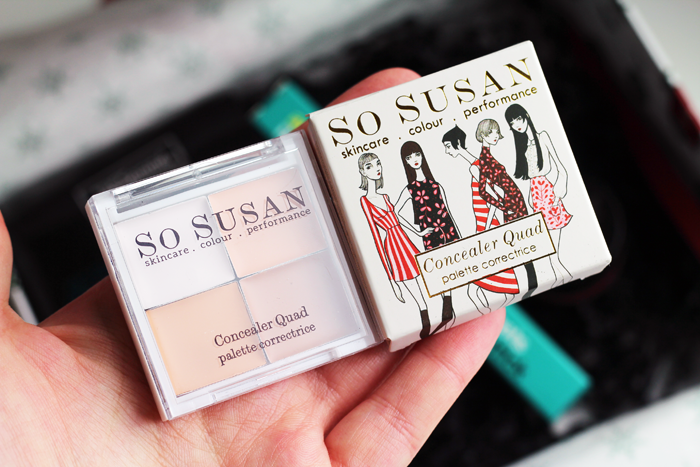 I've tried the So Susan Concealer Palette before and it's not the best quality. 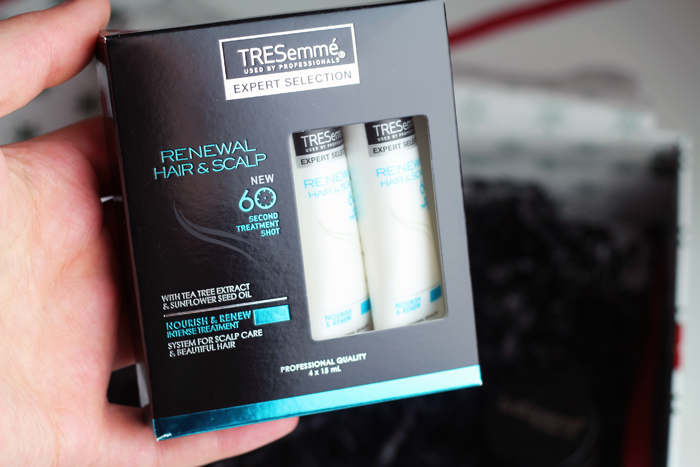 The Tresemme Treatment Shots & the spot stick aren't particularly exciting, but I will give them a try. 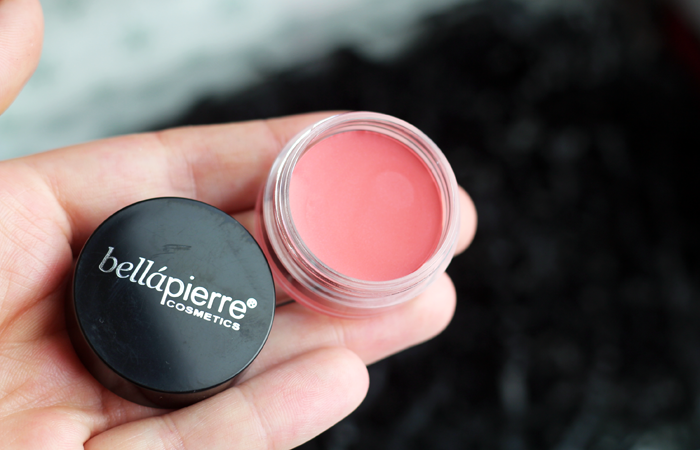 The serum sounds perfect for the cold weather and the Cheek & Lip stain is quite a pretty colour. But nothing stands out, you know? Apart from the festive design of the box itself there's nothing to distinguish it from any other month, and I think that's a bit of a shame! the packaging is just too adorable, haven't looked at a glossy box in a while and now i want them again. 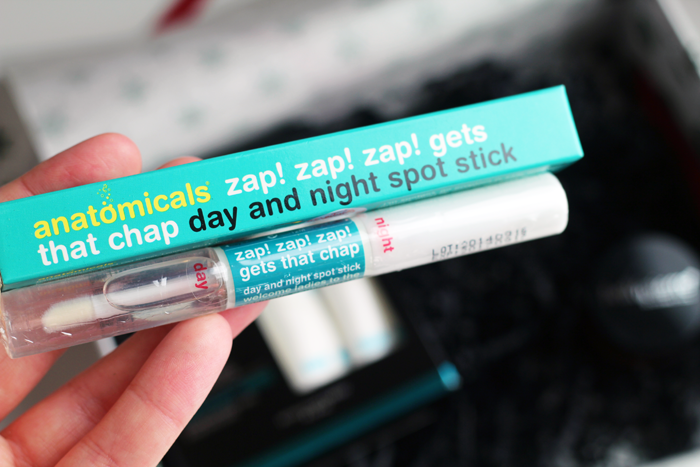 I would love to hear how the spot treatment goes as I always see this one at my local pharmacy and am drawn in by the quirky packaging! Just got the box and feel exactly the same. Pretty festive box but it's definitely not the theme of the box inside. Just a very average box really. Such a shame! Looks like a good little box this month! Not overly in love with the contents of this box. I thought they'd have more of a festive feel. I don't think I would be too impressed with Tresemme, but the rest don't look bad. Shame they didn't do something more festive! Aww it's always luck of the draw! 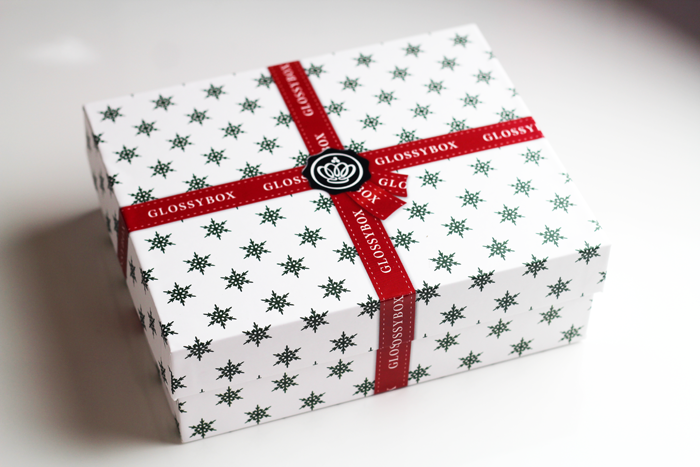 I was subscribed to Glossybox ages ago then cut it off for some reason. I've been meaning to get re-subscribed to it! 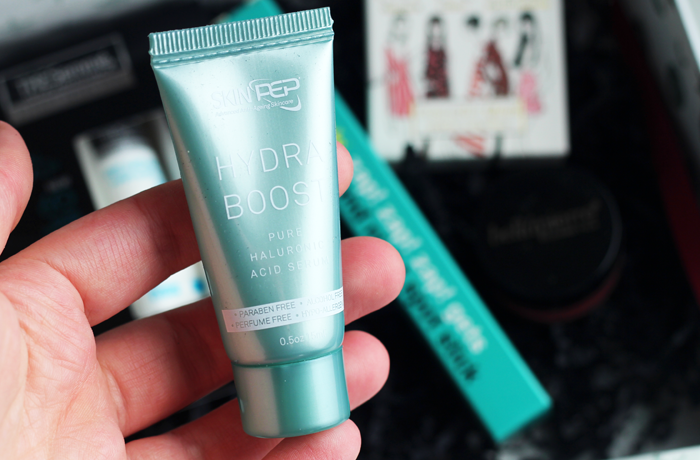 The box is gorgeous this month, though I agree, the products seem pretty standard.